This case is available in either Red Oak, Walnut or Cherry and comes with a red, black, blue or green background. 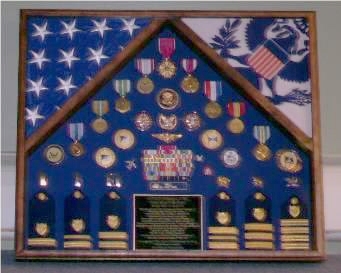 The 3 flag military shadow box is hand made by American Veterans. Our 3 flag display case can hold 3 flags – and if you like chose the large size flag – so you will even be able to place a 5ftx9.5ft flag. In order to protect the 3 flags as well as the medal and insignia in the flag case – our 3 flag case comes with museum quality protection plexiglass, that will be safe, and will keep your valuables safe from the elements. Our 3 flag display case is made out of real American wood – you can chose from Oak wood, Cherry wood, Walnut wood, Black finish or just a cherry finish. 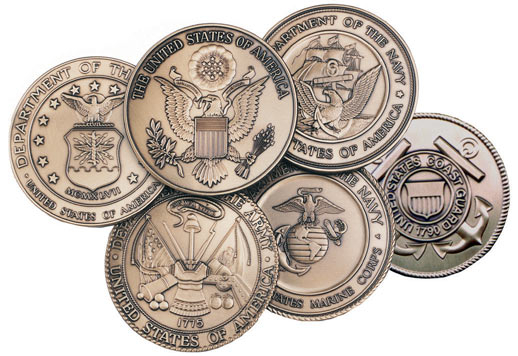 We take pride on our flag cases, and we will deliver you only the best cases in the market !! You can customized our 3 flag display cases, and chose the background of your liking – we offer a verity of backgrounds, see options on the side. We manufacture our own 3 flag cases. Deal direct with the manufacture ! Our 3 flag display case is hand made by Veterans. Photos of real cases, that we have done for our Happy Clients! Orders for the Flag Shadow case, 3 Flag Military Shadow Box are usually shipped out within one business day to places within the USA and Canada. Orders for our flags cases are usually shipped out within one business day to places within the USA and Canada.